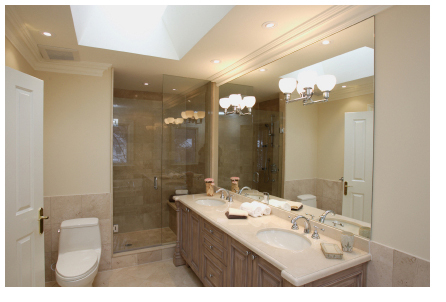 One of the most common ways to update your home is to remodel your kitchen or bath. We work with several local remodel contractors to give your kitchen and bath a fresh start with the latest in plumbing fixtures and appliances. From new kitchen sinks to custom shower enclosures, the plumber's at Badger's Plumbing have installed just about every type of fixture you can imagine. 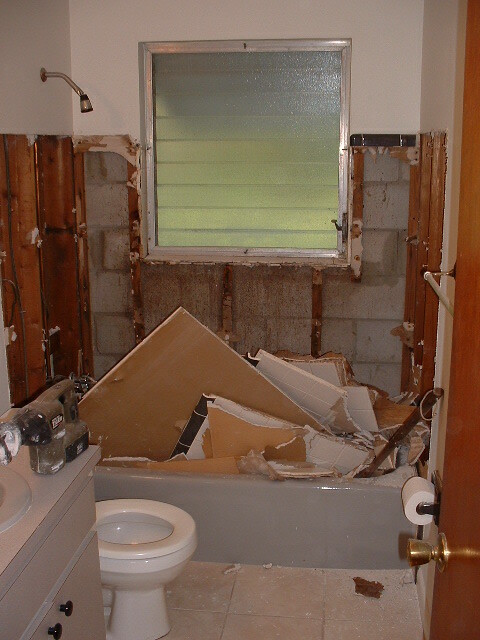 We are fully licensed and insured, and will obtain the required permits to complete your job. Please ask us for references of our customers who have remodeled using our services. We're confident you will be impressed with our work. Anything is possible. 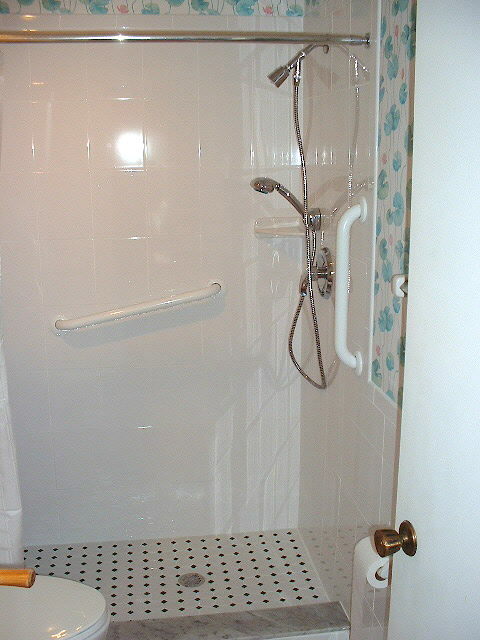 Here we have coverted a bathroom with tub and window to a bath without the window and a custom shower.